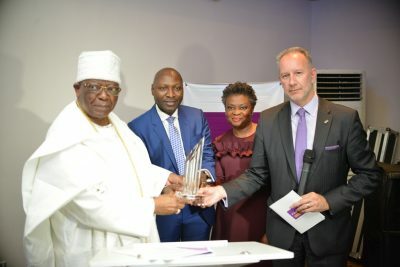 FCMB Bank (UK) Limited, an independently incorporated subsidiary of First City Monument Bank Limited (which is a member of FCMB Group Plc), has introduced its Personal and Business banking proposition in London, United Kingdom and Lagos, Nigeria at an impressive ceremony attended by the top echelon of the business community within and from outside the country. 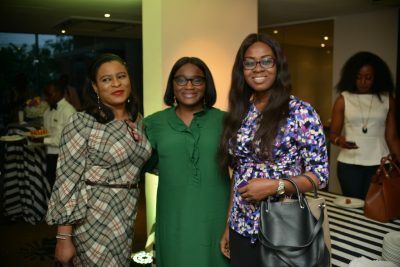 The development follows the latest variation of permission obtained by the United Kingdom-based Bank to extend its services to include retail (investments) for individuals and business enterprises. 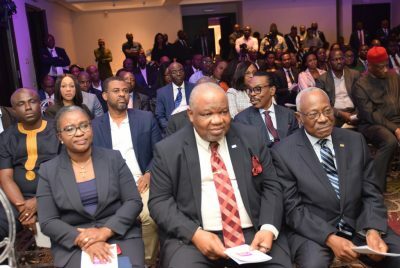 This is in addition to the existing wholesale deposit taking activities, foreign exchange, treasury, corporate banking and trade finance offerings to corporate and institutional customers of FCMB Bank (UK) Limited. The variation of permission was granted by the Prudential Regulation Authority, the financial services regulatory body of the United Kingdom, and it became effective on June 8, 2018. 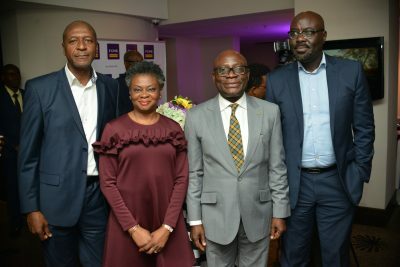 The Personal and Business banking proposition of FCMB Bank (UK) Limited is anchored on the Bank’s London Leverage and Africa Awareness. 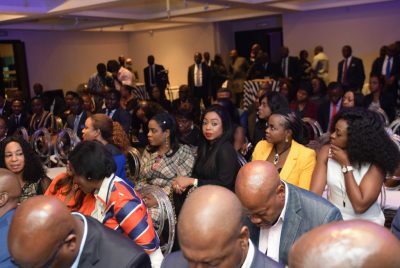 This will enable the financial institution deliver its promise of being the Corporate and Private Bank for African-oriented entrepreneurs, investors and professionals across all their banking needs. 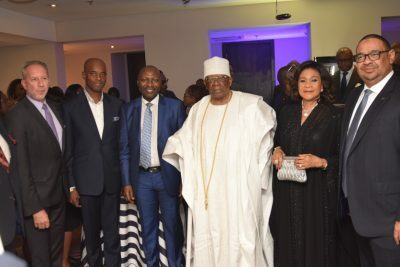 The Group Chief Executive of FCMB Group Plc, Mr. Ladi Balogun, explained at the ceremony that the launch of FCMB Bank (UK) Limited’s personal and business banking proposition is as much a statement of substance as it is one of intent. 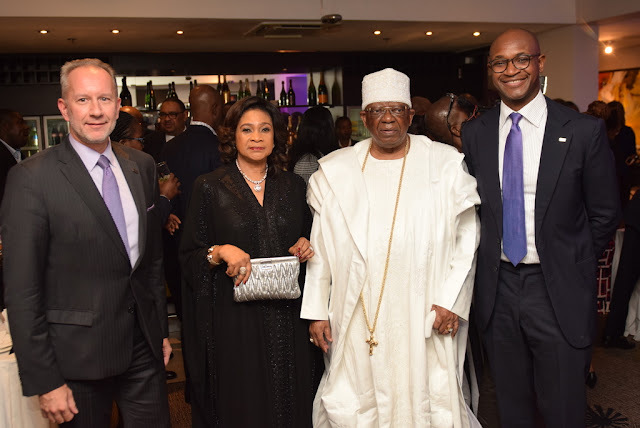 According to him, “our successful UK platform has proven to be of great importance to the Nigeria stockbroking and international trade finance activities of FCMB Group. 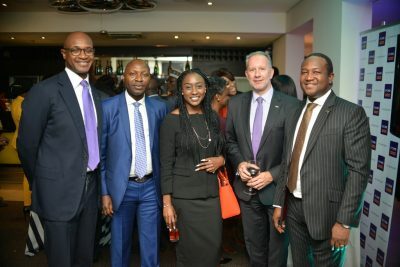 Leveraging our deep networks in Africa’s biggest economy, the importance of a London presence to many of our Personal and Business banking customers, and technological innovation, we welcome this opportunity to meaningfully serve more of our customers and grow the value of our UK franchise”. 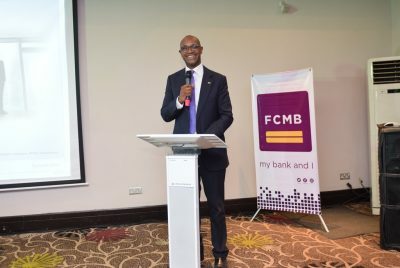 Also speaking, the Chief Executive Officer of FCMB Bank (UK) Limited, Mr. James Benoit, said, “with the extension of its services, the Bank is now able to receive deposits from both customer segments as well as provide them bank loans to enable them meet their financing needs. The deposit products on offer include current, notice savings and fixed deposit accounts at competitive rates; while its lending products include Buy-to-Let Mortgage Loans enabling target customers to acquire a piece of London and purchase property to include in their investment portfolios.’’. 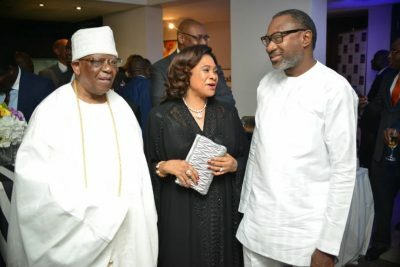 He added that the Bank will be expanding its premises and entering into partnerships with Fintech providers to open up service options to its clients and enhance their overall banking experience. 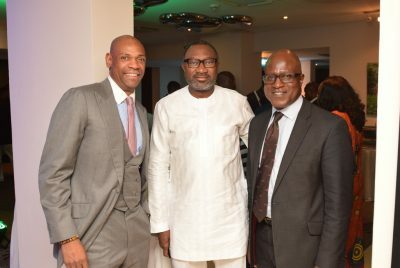 Dignitaries at the launch commended the Board and Management of FCMB Group Plc for going the extra mile in ensuring the institution has a very strong presence in the United Kingdom through FCMB Bank (UK) Limited, which will go a long way to boost individual and business transactions between Nigeria and the United Kingdom, thereby enhancing customer experience. 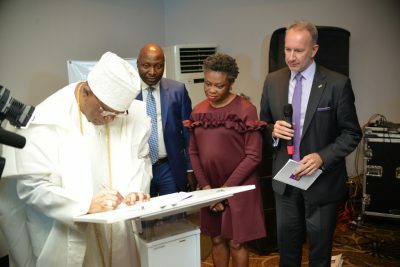 Operating in the City of London, FCMB Bank (UK) Limited began its operations as a BIPRU €50k investment firm in September 2009 with CSL Stockbrokers (another subsidiary of FCMB Group Plc), providing the services of “receiving and transmitting” institutional client orders for Nigerian listed securities. Subsequent to the variation of its permission on September 27, 2013, the Bank commenced wholesale deposit taking activities across various segments.